I have noticed recently how varied things are becoming here at Pico. 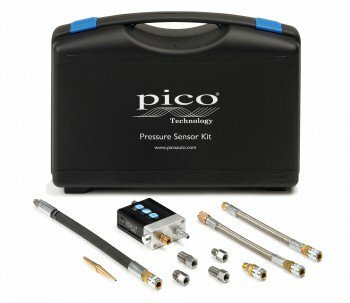 While the predominant market is automotive, PicoScope is also being regularly applied to other industries. 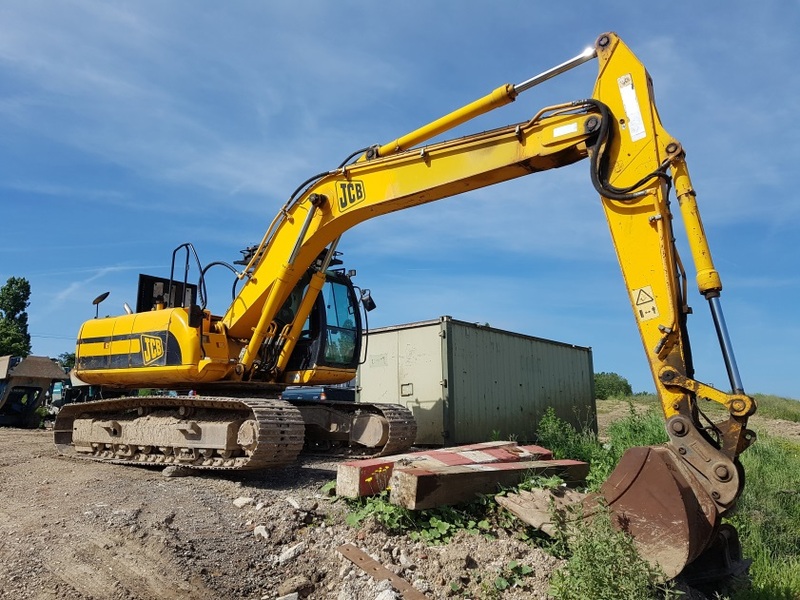 With the varying cases presenting themselves, getting the chance to spend the day on a big digger was an opportunity not to be missed. This customer reported that there was black smoke coming from the machine when it is running and when loaded to the maximum, the engine stalls. Our competition to win a WPS500X came to a close on 30th June. We really hope you didn't miss out on the opportunity to win a WPS500X kit, the must have tool for your diagnostics toolbox. The winner was chosen at random from over 200 entries, and our marketing team will be in touch shortly. A WPS500X kit worth £750 will be on its way soon! Thanks to all of you who took part. Keep an eye on future newsletters for more competition news! The Waveform Library allows the Pico community to benefit from each other’s experiences. With the ability to search and make use of a global database of waveforms uploaded by PicoScope users from around the world, PicoScope really is the tool of choice. In order to meet customers old and new, we attend a variety of shows within the UK (and all over the world) throughout the calendar year. While this interaction is fantastic, we did feel in the UK that particularly with new customers we didn’t have enough time to really explain PicoScope, due to the flow of visitors to the exhibition stands. To address this in the short-term we wrote our "Oscilloscope Diagnostics, A PicoScope Guide" booklet. Designed for a customer to gather an understanding of who Pico Technology are, along with gaining an overview of our available software and hardware products. The booklet contains far more information than we could offer in the ten minutes we get at an exhibition. 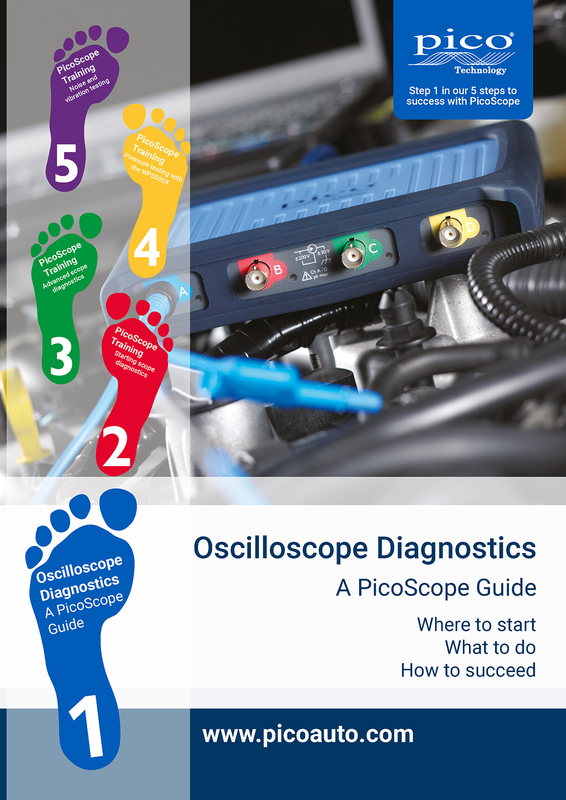 While the booklet proved popular it also became apparent we needed to do something more to interact with new users to PicoScope, further helping them gather a better understanding of scope diagnostics. 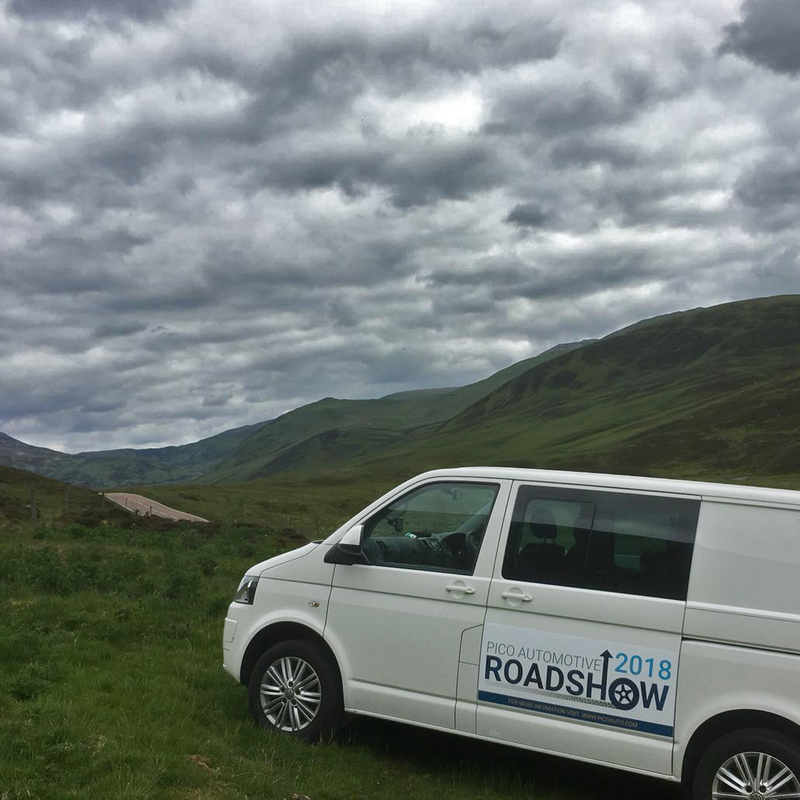 Thus the idea of the UK Roadshow was born. 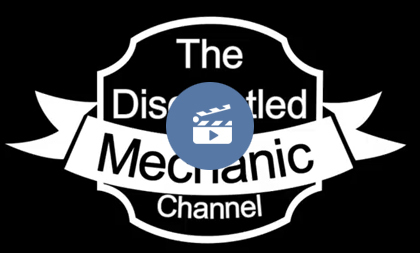 In this video TDM uses a PicoScope 4425 scope to complete a relative compression test. 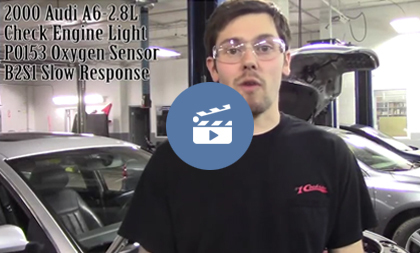 Tom investigates a Audi A6 with a 2.8L engine with a customer complaint of check engine light. The fault stored is "P0153 oxygen sensor b2s1 slow response".